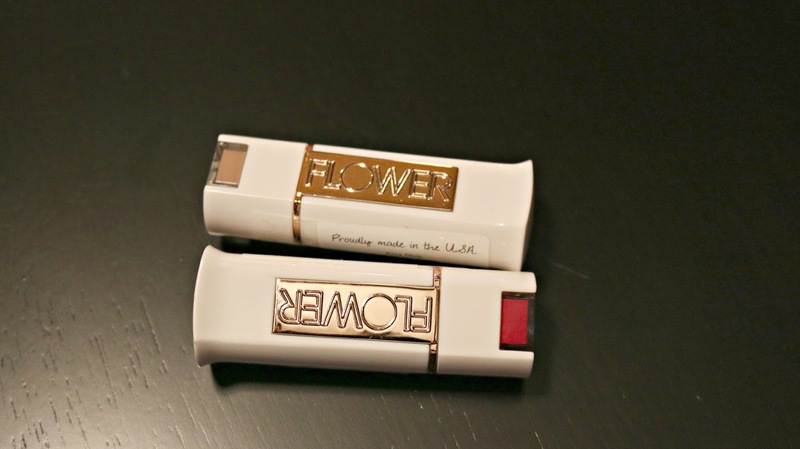 Flower is a new(er) makeup brand by Drew Barrymore that is sold exclusively at Wal-Mart, I recently bought my first Flower lipsticks and completely fell in love. 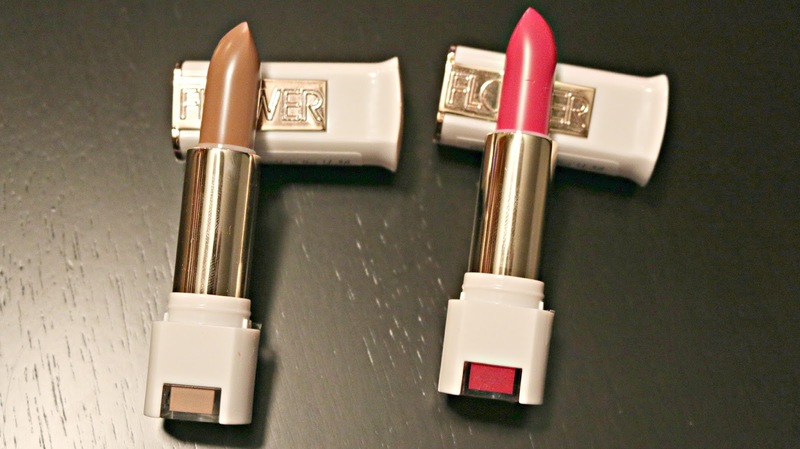 They not only have an amazing color selection, but these lipsticks are long lasting, creamy and moisturizing, as well as the matte colors are not drying. 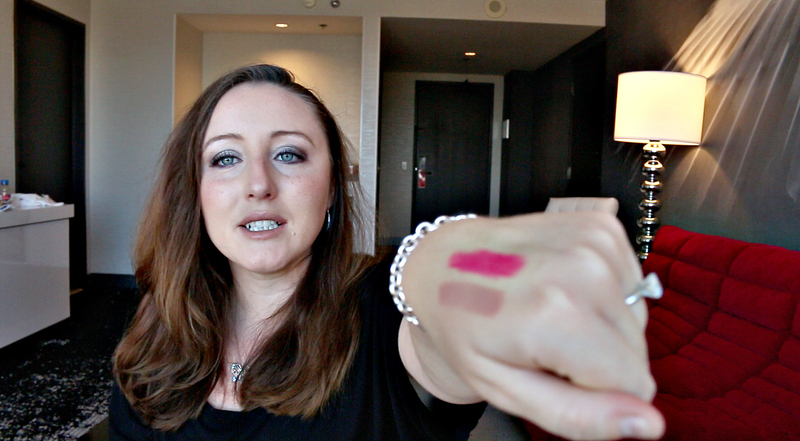 It has a high end feel with a drugstore price, which I think is something we all love. Also the packaging is so beautiful, I love the white with gold as well as the fact that you can see the color from the sides and the bottom, so no matter how you choose to store it, you can see what color it is without having to remove the top. Also all Flower products are made in the USA and are never tested on animals. Here is my full video review, and if you have tried Flower comment below with your favorite product from them.